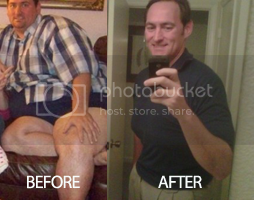 Here’s an incredible weight loss story to share from my good friend Douglas Dowell. He finally reached a point in his life that if he didn’t make a major lifestyle change he might be dead by the time he was 40! Keep reading to learn how Douglas has lost almost half his body weight! He will share in his own words his turning point, struggles, key healthy foods and how long it took to lose plus keep the weight off. Douglas Dowell Loses over 200 pounds! Q. What was your turning point to decide to lose weight and start living a healthier life? Top 5 Healthy Foods series second article – Benefits of Avocado. Check back for future posts to read more about my top 5 healthy foods. 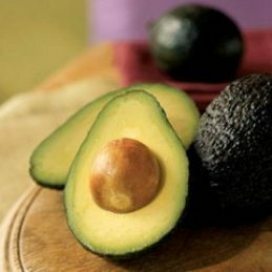 Avocados use to be known as high in fat but they are making a healthy comeback. The heart healthy monounsaturated fats in avocados are known to be important for normal growth and development of the central nervous system and brain. You know it’s important to eat your greens, but what about your reds, your blues and even your purple and orange? Eating a broad range of fruits and vegetables from the full color spectrum helps ensure proper nutrition and can reduce the risk of chronic diseases like diabetes, heart and cancer. 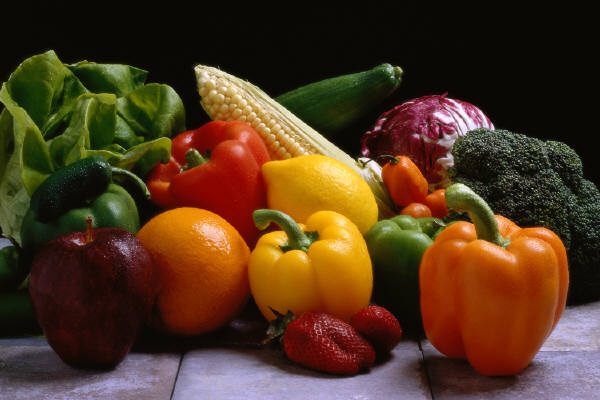 Tip: Savor a rainbow of healthy foods to help your body bounce back stronger from exercise. Get ready to color your plate, read the benefits of my top color picks and brighten up your day! Top 5 Healthy Habits to Living Young series fourth article – Benefits of Physical Activity. 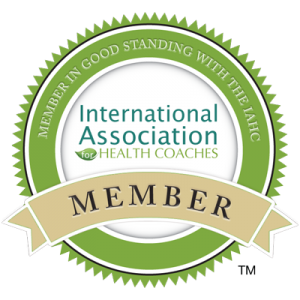 Check back for future posts to read more about my top healthy habits. You’ve probably heard the saying; use your body or you will lose it! It’s important as we age to keep moving so both our body and mind stay healthy. So let’s get physical and live a long healthy life! Keep reading to learn more about the benefits of physical activity and some of my top activity and exercise picks.